I decided to be smart and not go get wasted….so I had one drink and that’s it. I decided to be the designated driver (dd) for Kelsey and her friend Amanda. If I’m in a crappy mood and can’t have a good time, doesn’t mean they can’t! I guess Dipak is coming over now. I don’t think he wants to. My guess, is he is already getting sick of me. I’m trying really hard not to be a sad person. 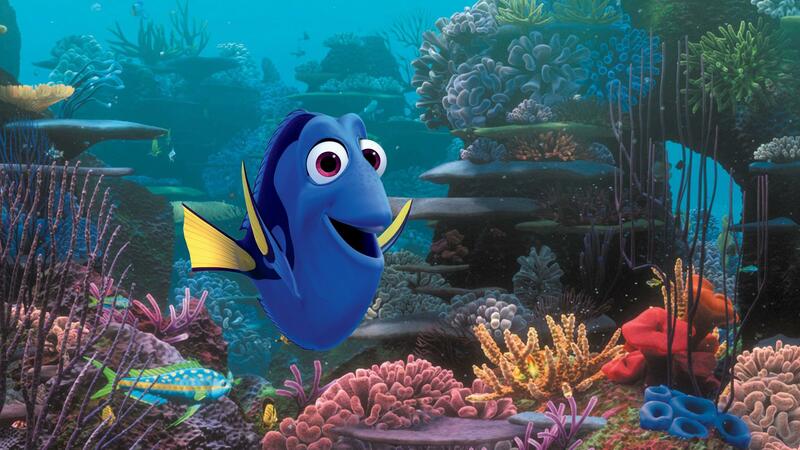 Just keep swimming….just keep swimming. I need to listen to Dory and stop being a Marlin and worrying about every little thing. I feel like I take life for granted, and I don’t mean to. Can I just finish school and be a housewife/mom? Yeah right. That requires someone who wants to marry you. And right now, I’m seeing someone in a sort of kind of relationship with his ex of four years. Go me. Alright, there I go again! No more feeling sorry for myself. Somethings got to change in my life. Maybe Dipak will have something to do with that. Being with him does make me happy, and right now happy is what I’m looking for. This entry was posted in Life in General and tagged bad day, drinking, love on May 30, 2013 by anonycollegegirlmous.